Pop quiz: Name the world’s second-largest search engine. Google, of course, is the world’s largest. Would you be surprised to learn that YouTube is the second largest? It processes more than 3 billion searches a month—that’s more than Bing, Yahoo, Ask, and AOL combined. Every month, YouTube viewers consume 6 billion hours of video. As a broadcast platform, YouTube reaches more US adults, ages 18-34, than any cable network. Almost 50% of all internet users visit YouTube. And, of course, YouTube is owned by Google, so your YouTube marketing strategy affects your ranking there as well. With those kinds of numbers, and that kind of audience reach, making a YouTube marketing strategy is a must. 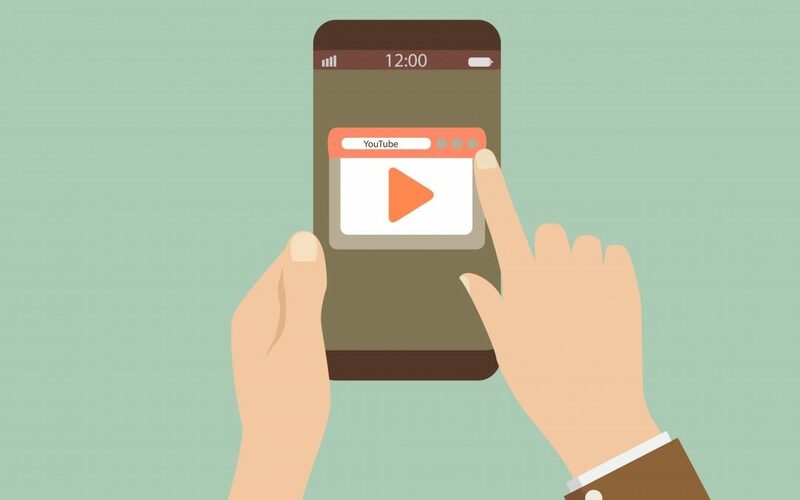 Here are some tips to consider as you create your YouTube marketing strategy. What’s your overall content strategy? Posting a few videos on YouTube is a start. But they may not get the traction you’re hoping for if they aren’t tied to a larger content strategy. Through a content strategy, you’ll create different pieces of content that build your brand across several channels. Those elements are designed to be relevant and engaging to consumers at various stages on their journey through your sales funnel. YouTube marketing, in this larger context, will be much more effective than simply uploading a few videos. Think beyond re-purposing videos. Plan to create content exclusively for YouTube. Why does this matter? An easy way to create videos that will be useful to your audience is to think of answers to questions that they often have. How do you do that? Maintain an archive of questions people ask through social media, call centers, emails, or surveys. Create videos that answer these questions. This can have several positive effects. First, it creates a stronger sense of community engagement. You’re listening to the questions your audience has and providing the answers. Second, the more informative you make each video, you more you and your brand will be perceived as a trusted source in the marketplace. Finally, answering commonly asked questions can drive SEO traffic to your content. Most marketers today know that YouTube needs to be an integral part of the way they market. But just repurposing or making a few videos and posting them isn’t enough to drive the success you’re looking for. If you want to explore some ideas on how YouTube can boost your marketing, give us a call.